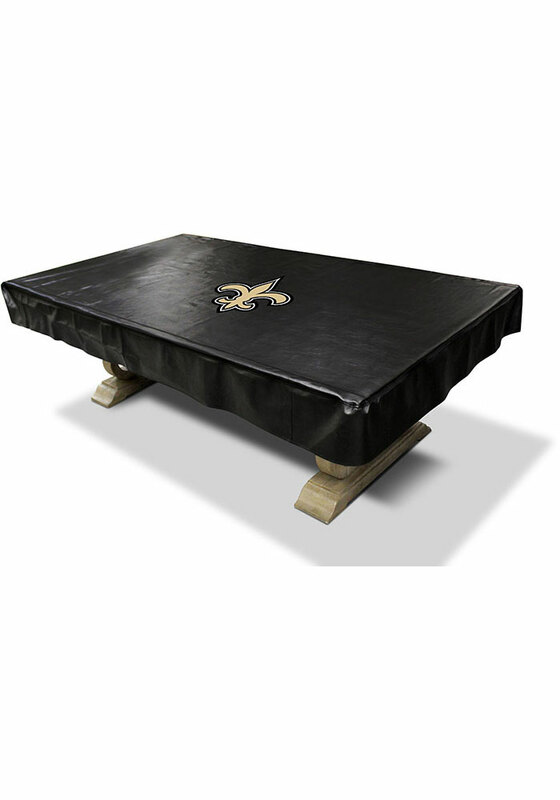 Add a touch of class and New Orleans Saints spirit to your game room with this New Orleans Saints Pool Table. This Pool Table features a New Orleans Saints logo silk screened in the center using vibrant inks to make sure your teams logo looks great. Go Saints!